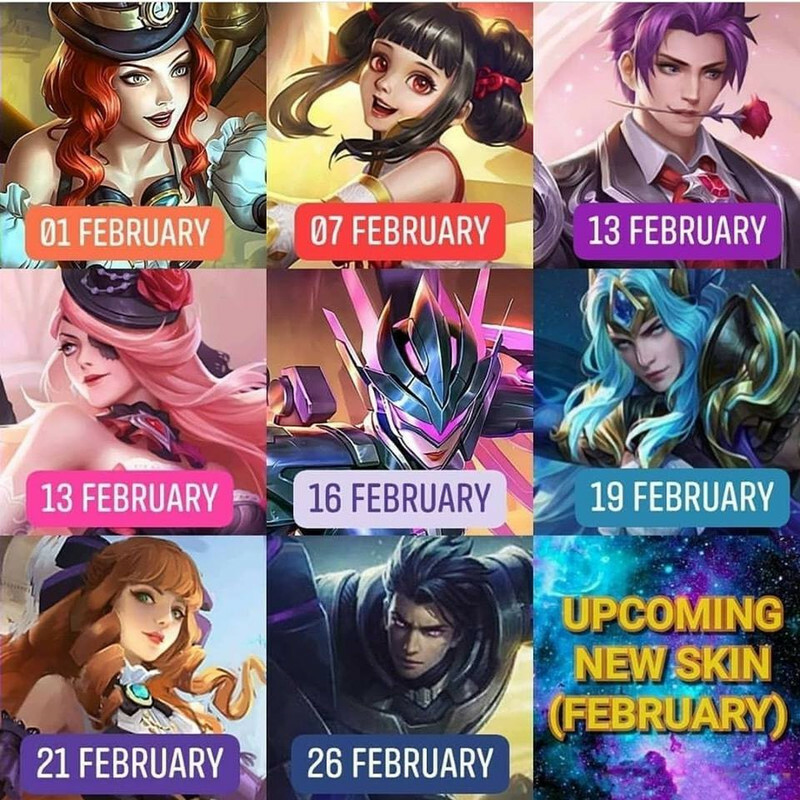 Upcoming Skins Data - General Discussion - Mobile Legends: Bang Bang - Powered by Discuz! 16 is my first target. 26 can be bought later as that one is not time limited. Are you sure Guinevere first, before Khufra and Faramis??? Where did you get this info?